Many students might not appreciate History as a subject, or their History teacher for that matter. However, teaching the past is not an easy thing. 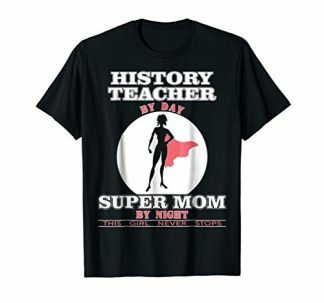 It takes a good and dedicated History teacher to spark the curiosity of every student and let them realize how our History created the modern world. Appreciate their efforts in the most charming way. 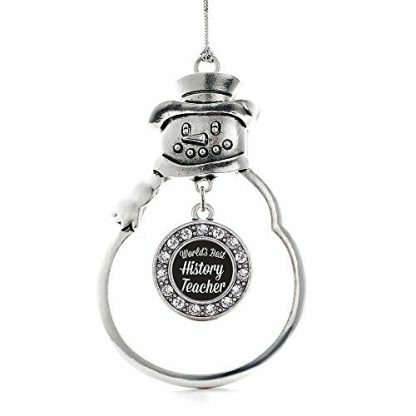 Get your History teacher a sweet ornamental crystal gift! Like every mentor in life, History teachers also deserve our appreciation with the patience and effort they give just so we can all learn our lessons well. It is not easy to teach the past, especially when students tend to have no interest in it. Luckily though, good History teachers exist to make sure that learning History could be fun and relevant! And now that the Holidays are just around the corner, have you thought about giving your History teacher a little appreciation gift for this joyful season? Well, your search could be over. This little silver ornament right here is created for the World’s Best History Teacher, of course! That is very evident because the words are engraved in a little pendant-like structure in the ornament itself. This 2.5 inch ornament is crafted from white metal topped with a shiny silver tone finish, and equipped with a silver rope (for hanging). Adorned with stunning clear crystals, along with 1.5 carats of pave set cubic zirconia accents. Designed in a Snowman-shaped form. 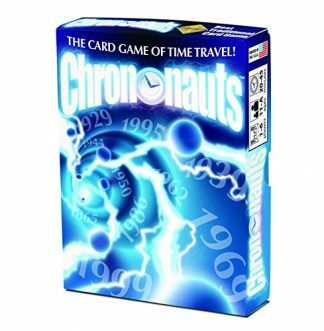 Comes packaged in an elegant, black velvet pouch. Your History teacher will certainly have a fun time decorating their tree with this special ornament in place. Of course, they can use this for many Holidays to come as long as they can store it securely in one place after the Holidays each year. This crystal and silver ornament is also an eye-catching piece for any Christmas Tree! It’s accents can add a little spark in every evergreen tree this season. It also fits in well with green and red ornaments around the tree as well! So get your favorite History teacher a little something for this season of giving. It may not be that big, but it is certainly an ornament that they can use year after year, and something that they will surely remember you by.